You can never have too many towels! 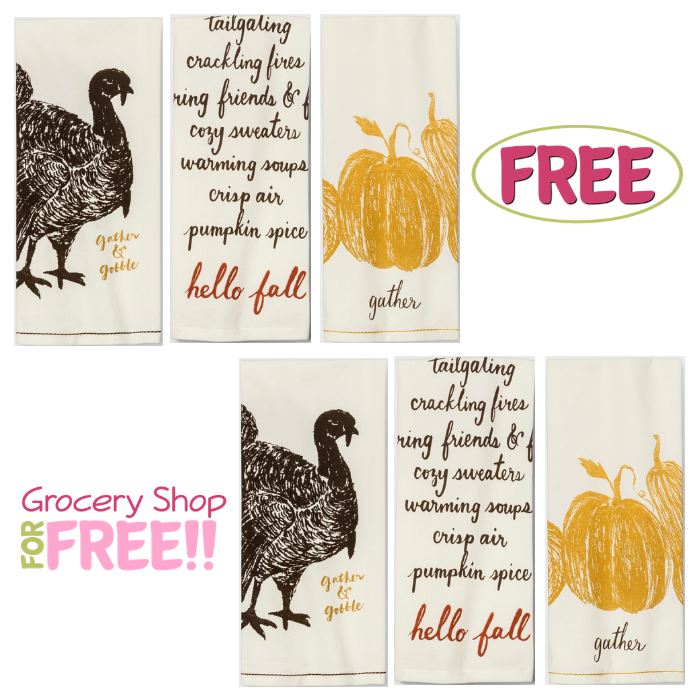 Don’t miss the chance to grab your FREE Select Threshold Kitchen Towels from Target for new TopCashBack members! 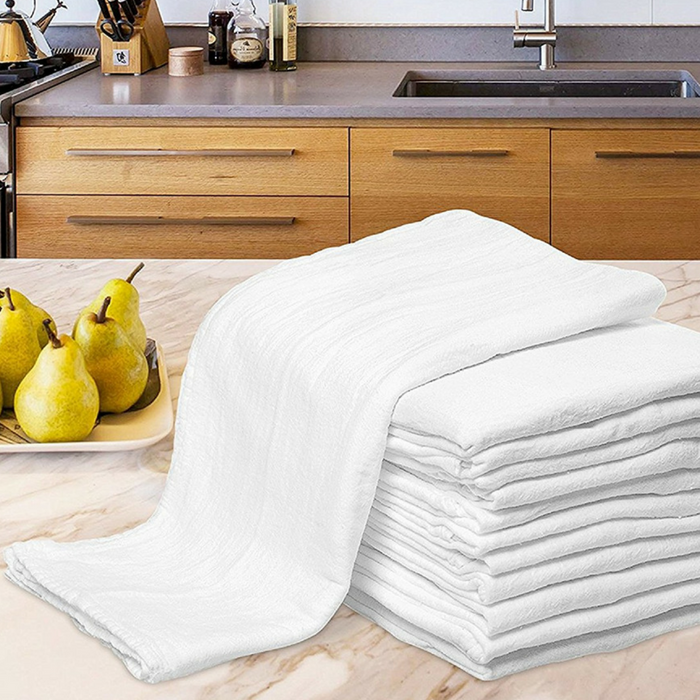 Made from absorbent cotton, the Select Threshold Kitchen Towels are your perfect companion – whether you are drying the dishes or cleaning the table! Measures a foot and a half by two feet, making it large enough to dry any dish. Made with 100% absorbent cotton. Perfect way to add a Thanksgiving touch to any modern kitchen. Compliments any home decor: Hang it on your fridge or oven door to always keep it within your reach. Plus, enjoy FREE In-Store Pick Up offer from Target! Spend at least $2.99 or more via this special link —> TopCashBack and get $2.99 in cash back! 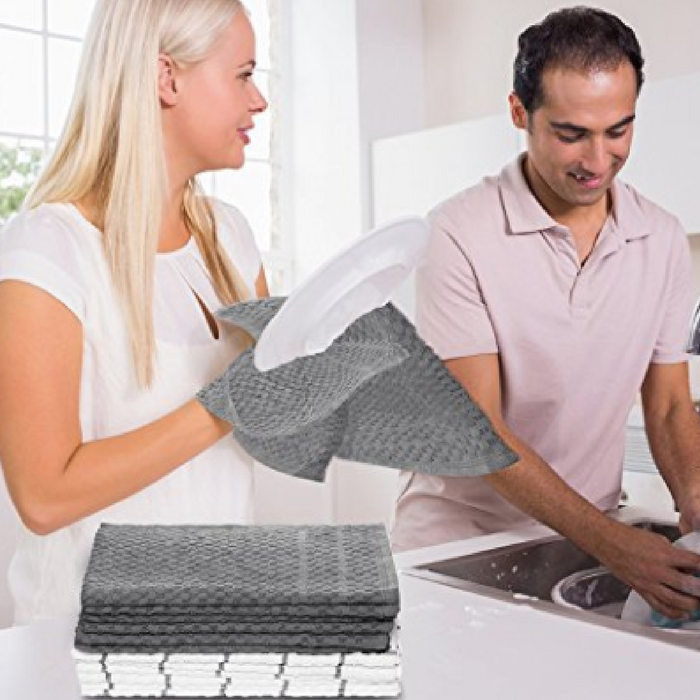 Add at least 1 “Select Threshold Kitchen Towels” priced for $2.99 to your cart and checkout as normal. Once you checkout, transactions may take up to 7 days to appear in your TopCashback account. In about 14 days, $2.99 will post in your TopCashback account. Important: The deal is open until 11:59pm PST on 10/21/2018 or until supplies run out; whichever happens first; applicable for purchases made directly after clicking through TopCashback. Only one TopCashback account is permitted per member.